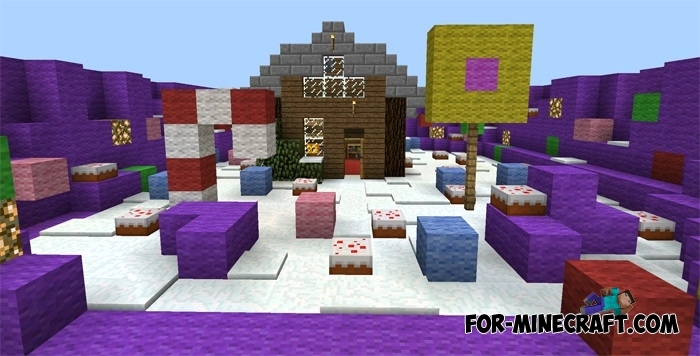 "Candy Land" is a short but very fun parkour map. The map consists of a variety of sweets - cakes, candies. You can eat cakes to restore your health, but the candy canes are made for the sake of beauty.